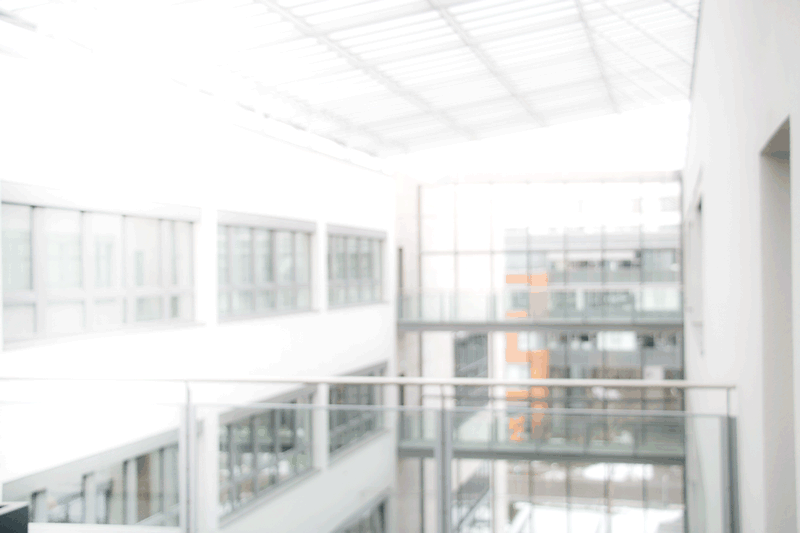 Whether you are an intern, a newcomer to the working world, transferring from another discipline or a seasoned professional, Software Factory has attractive offers for every phase of your professional career. We are only as good as our employees. They are the basis for our success. Software Factory is growing. We are looking for clever minds… We are looking for you. 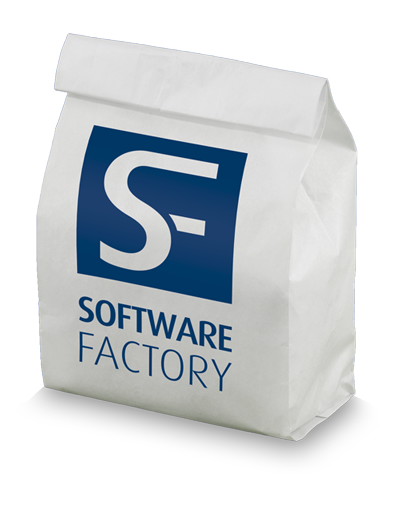 Whether you are an intern, a newcomer to the working world, transfering from another discipline or a seasoned professional; Software Factory has an attractive offer for every phase of your professional career. 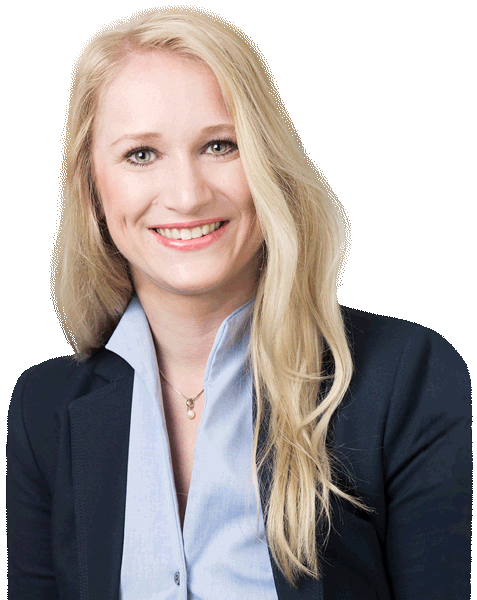 If you have any questions regarding a job offer or just want to find out about joining SF, our careers contact Katharina Klotz will be happy to hear from you at +49 (0) 89 323 501-17. We look forward to receiving your detailed application (letter of application, CV, employer’s and other references). Can’t you find the right job for you? Then take the initiative and send us an unsolicited application.